Vietnam is looking to earn more than US$4.8 billion from the sale of its largest state-run brewer, with potential bids from Anheuser-Busch and the Asahi Group. The move that could potentially boost foreign investor confidence in the Communist administration’s willingness to open its market. 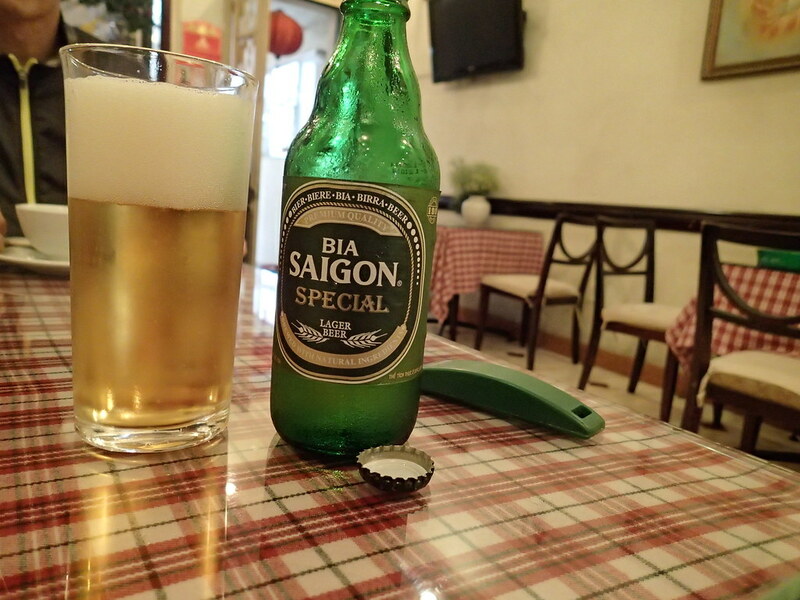 The state owns almost 90 per cent of Saigon Beer or Sabeco and will offer 53.6 per cent of the firm in a December 18 sale, according to Truong Thanh Hoai of the Industry and Trade Ministry. The initial price was set at 320,000 dong (US$14) a share, around 29 per cent more than the average trading price over the past six months, he said. The government would also sell its stake in Hanoi Beer or Habeco, the industry chief told the media. A growing budget deficit has forced the authorities to accelerate a plan to cut holdings in state-owned firms. The Habeco sale was expected to be completed in the first quarter of next year, Hoai said. Foreign investment is limited to below 39 per cent in the drinks manufacturer because 10.4 per cent of the stock is already held by international shareholders. The auction was attracting interest from 15 large foreign firms, including Asahi and Anheuser-Busch, said chairman Vo Thanh Ha of Sabeco. Asahi previously expressed interest in Sabeco and was gathering information, said Takuo Soga, a spokesman for the Japanese brewer. The company has previously said that Sabeco was too expensive. Vietnam’s growing middle class and young population has pushed up beer consumption by 300 per cent since 2002, according to Euromonitor International. The country’s per-capita beer consumption is forecast to rise to 47.8 litres by 2021 from 40.6 litres this year, making it the East Asian consumer on a per capita basis, the researcher estimates. Sabeco has a 40.9-per-cent slice of the market, followed by Heineken with 23 per cent and Hanoi Beer at 18.4 per cent, Euromonitor reported.